Dawn Wynne is an Amazon Children's Best Seller. She is also an award-winning educator with more than 15 years experience teaching students from kindergarten through high school, including special needs students, English Language Learners, and at-risk youths. She was recognized and honored with the "Teacher of the Year" award and the "Superintendent's Award" for her teaching excellence. Wynne earned a Bachelor of Arts in theater at UCLA and holds a Master's degree in Education from Nova Southeastern University. She has appeared in many television shows, including General Hospital, Renegade, and Nightman. Wynne's short film, "Stalkers," won numerous awards, including the Audience Choice selection at the Palm Springs and Sarasota Film Festivals. 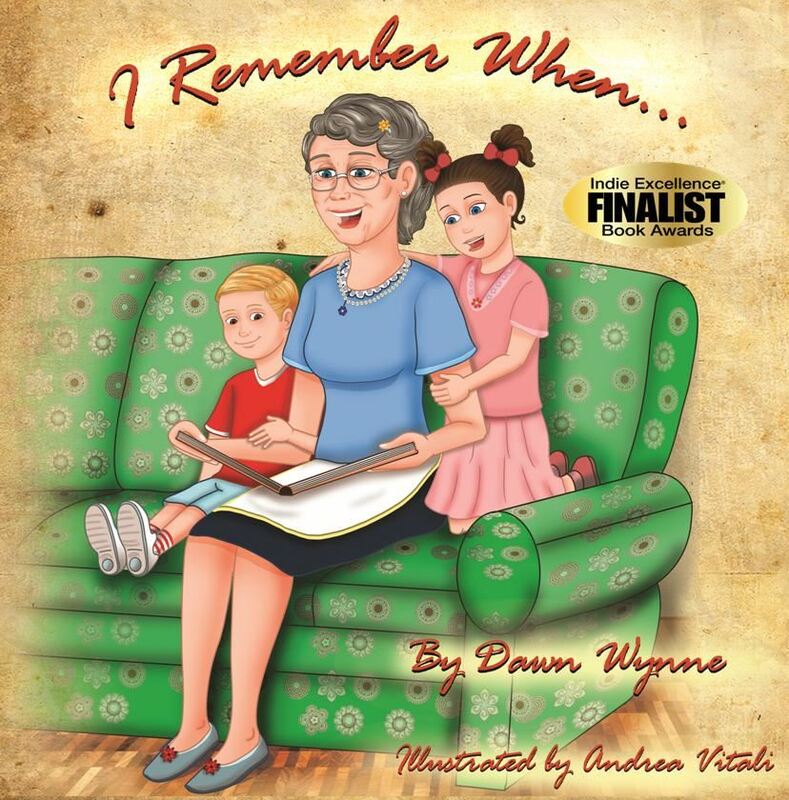 Her first book, "I Remember When," is an Indie Excellence Finalist. 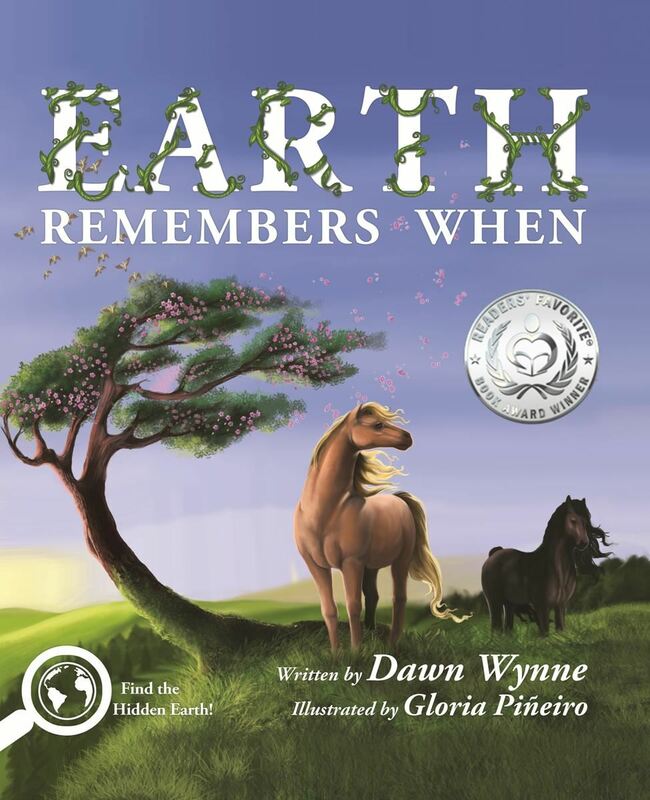 "Earth Remembers When" has earned the Readers' Favorite Silver Award for best concept book and the Living Now Award for best children's picture book. 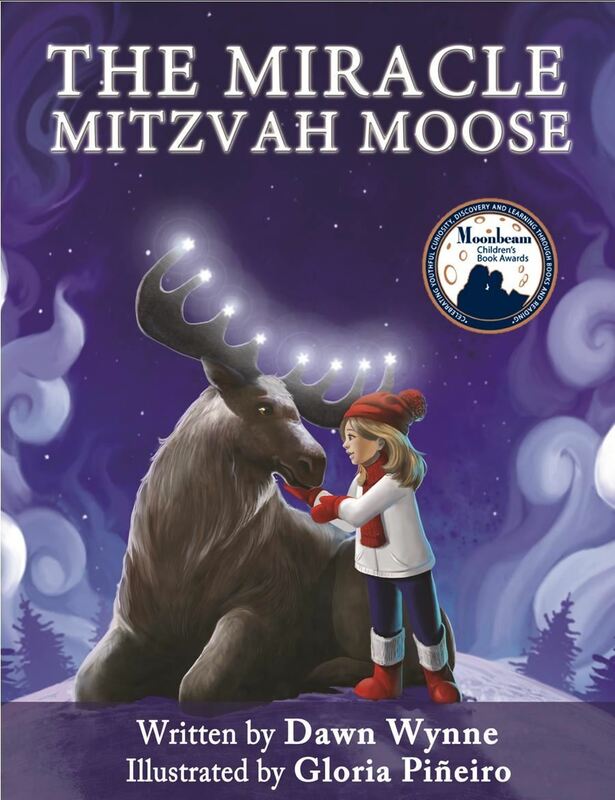 "The Miracle Mitzvah Moose" earned a Moonbeam Children's Book Award. 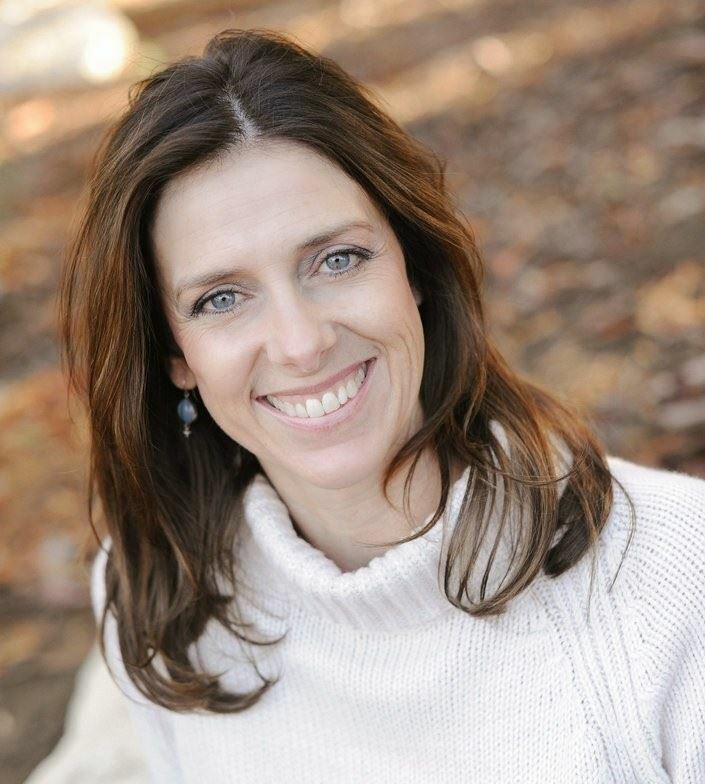 In addition, Dawn is a certified Health Coach and embarking on educating children and families about healthy lifestyles. I love seeing children get excited, surprised or wowed by a book. When their eyes light up or they tell you something they've learned, it makes the whole process fulfilling. They were instrumental in helping me with my final drafts of "The Miracle Mitzvah Moose." I received valuable feedback which helped shape my book and eventually publish it. They are a great resource whether you are just starting to write and need help with critiques or you are already published and looking for other ways to promote your book. A young girl named Abbey feels sad and lonely after moving to a new home. On the first night of Hanukkah, she spots a moose outside her window which seems intrigued with the lonesome child. When an antler of the moose's rack becomes illuminated by the light of the moon, Abbey feels a connection and she looks for the animal nightly. As the moose appears and the meaning of Hanukkah is understood, Abbey believes in the possibility of her new life. She begins a journey to help others. When she gives, she receives in return and understands that transitions give opportunity for new and rewarding experiences. Children of all faiths and religions will connect with Abbey and her stuffed animal Moosey. Parents will love the value it places on doing good deeds, especially during the holidays. Whether you celebrate Hanukkah, Christmas, Kwanzaa, the message is universal: true joy comes from giving. READERS' FAVORITE SILVER MEDAL AWARD FOR BEST CHILDREN'S CONCEPT BOOK. From best-selling author and award-winning teacher Dawn Wynne, comes "Earth Remembers When," a richly illustrated children's picture book that visually demonstrates how humans affect nature and offers guidelines and solutions for children of all ages to make a positive impact on the environment. This educational, environmental book explores issues such as global warming, healthy eating, plastics in the oceans, and pollution. From oceans to rainforests to the Arctic, children learn how their actions affect the earth. Filled with facts, tips, recipes, and crafts, children will understand how they can help our earth with little changes each day. Perfect for Earth Day or simply to empower children to make a difference. A nostalgic look back at life before the digital era. Journey back in time when music was played on record players, laundry washed by hand, and children rode in cars without car seats or seat belts. Visit social media links above, or stop by my website at www.dawnwynne.com.